Toronto’s Interior Design Show kicks off Thursday, showcasing the latest home furnishings and finishes from such brands as Kartell, Lladro and Montauk. Here are 10 standouts to look for on the show floor. 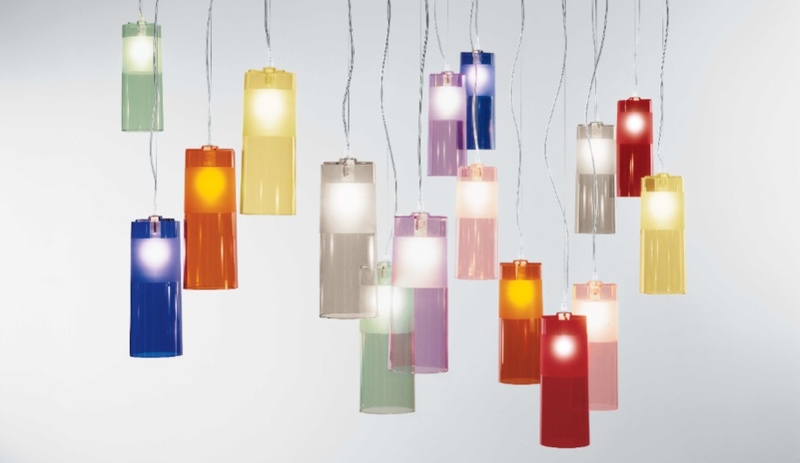 In pastels and candy hues, this cylindrical pendant is defined by its polycarbonate shade, which combines transparent and sanded finishes. It can be hung alone or in clusters for a dramatic effect. 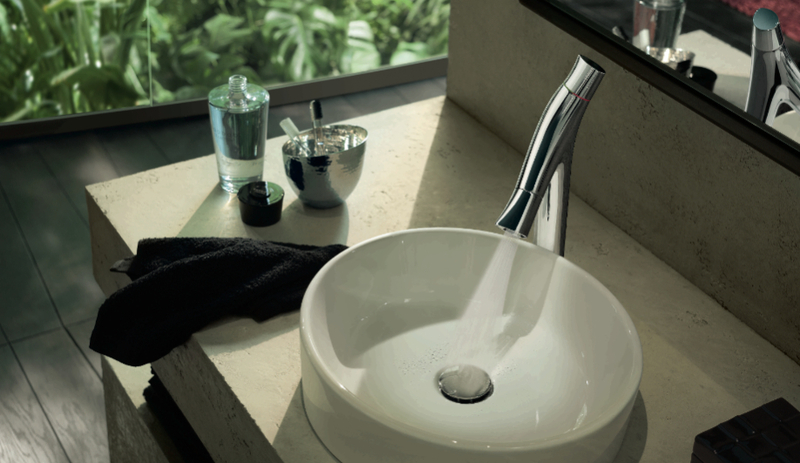 Inspired by the female form, Philippe Starck’s curvy water-saving faucet comes in four heights to suit a variety of spaces. The 40-piece collection also includes shower, bath and bidet mixers. 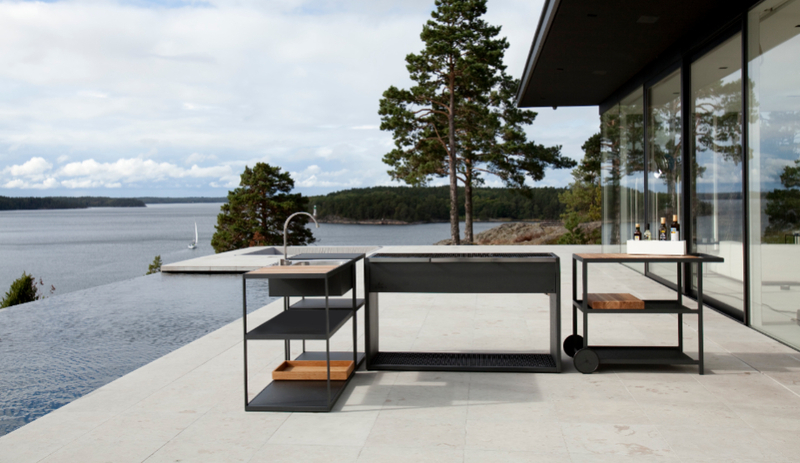 Mats Broberg and Johan Ridderstråle designed this sleek outdoor grill for Swiss manufacturer Röshults. The BBQ station is constructed with stainless steel detailing, treated with an auto industry–approved rust protection, and comes with a garden trolley and a sink. Its soft contours allowing for curvy arrangements, Hauser’s plush modular sectional comes in a bevy of upholstery colours, including bright red and cool white. 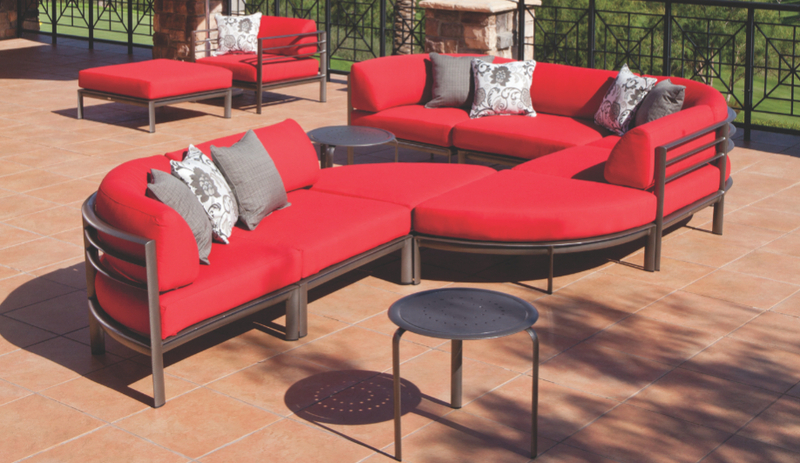 It suits many outdoor residential and commercial settings. 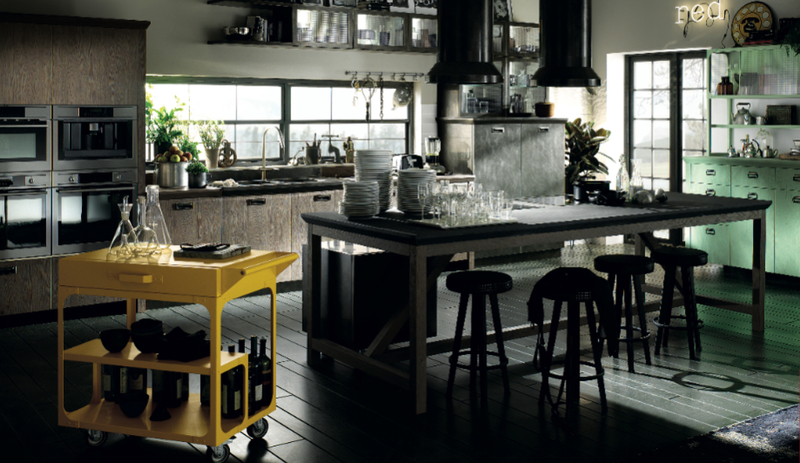 Scavolini’s concept kitchen is the height of industrial-chic cool. Its hardworking materials include worktops in Okite (a quartz and resin composite), cabinetry with vintage glass doors, steel hoods and more – all of which can be mixed and matched to create unique spaces. Belle de Nuit may evoke La Belle Epoque, but it’s undeniably a Spanish creation. 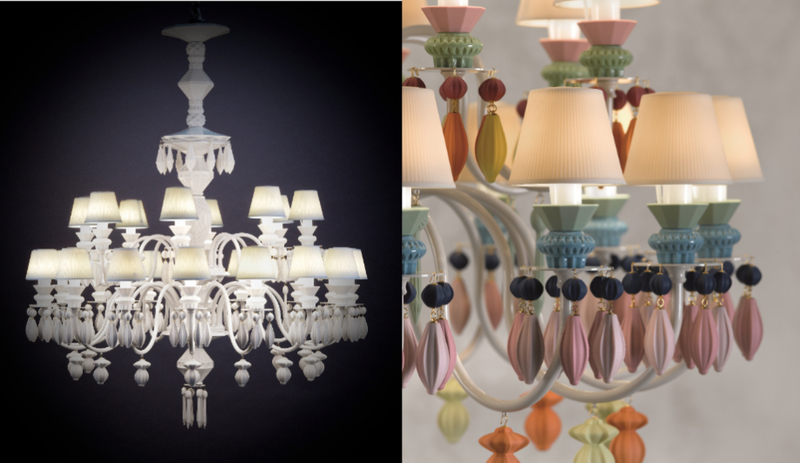 The Valencia manufacturer Lladró is known for its delightful use of porcelain, and this dramatic chandelier, which replaces traditional fabric shades with sculptural ceramic ones, exemplifies its craftsmanship. 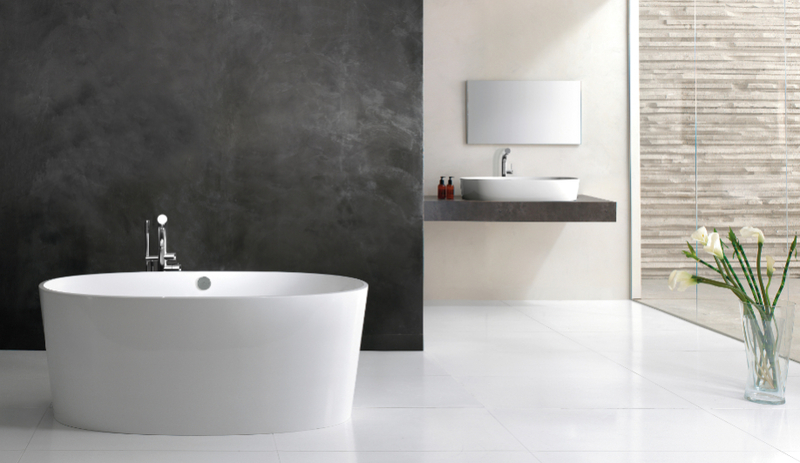 It’s safe to say the sculptural freestanding tub is here to stay. Composed of durable and stain-resistant Englishcast (a stone resin composite), Ios touts an impressive capacity at 103 gallons (the average holds 30). It has an optional back rest to enhance the bathing experience. 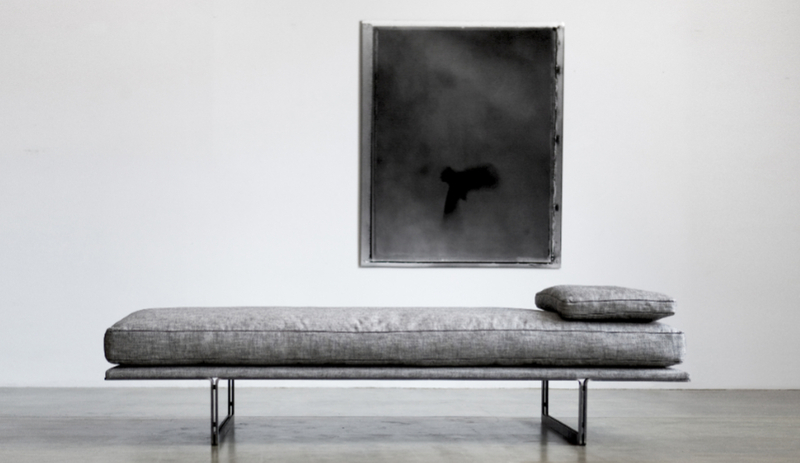 Montreal’s Montauk – known for its sink-into-me sofas – fashions a modern take on the traditional daybed with this sleek but comfy down-filled piece atop a steel base. It comes in a selection of fabrics, in a neutral palette. Chevron tiles with a decorative twist are definitely in. Four palettes – ranging from brights to neutrals – comprise this collection of energetic porcelain tiles from Italy’s Gamma Due. 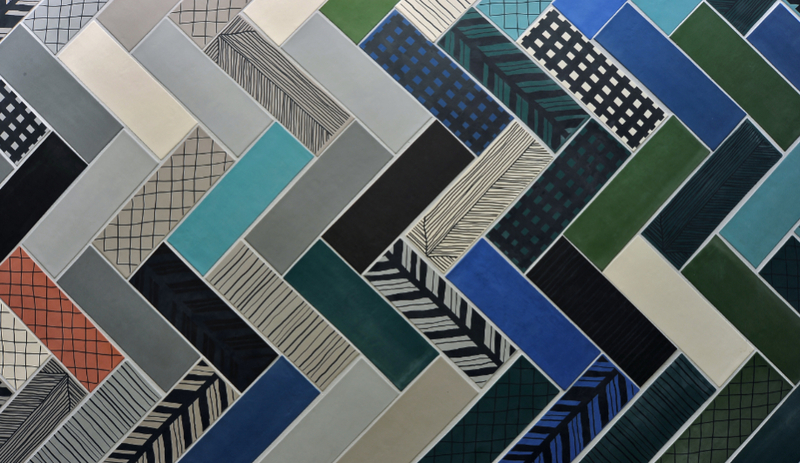 The flooring affords endless pattern and colour combinations. 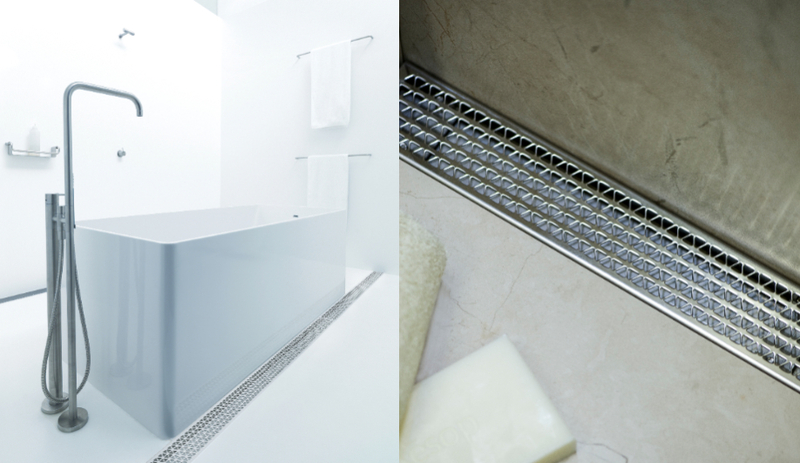 When was the last time you got excited by a shower drain? This decorative stainless steel grate, designed by Australian superstar Marc Newson for the emerging Long Island drain manufacturer, comes in various widths and lengths. IDS runs from January 23 to 26, 2014, at Metro Toronto Convention Centre, North Building.